This class will cover HTML & CSS basics, including history and current standards. I prefer a discussion-based class format, so there won't be any exercises to walkthrough during the event, but there will be a long list of to-read materials for those that are interested in expanding their knowledge. We will also try to cover the basics of front end debugging - with dev tools such as firebug. This class will be held from 1pm to 5pm. Front end, back end, all the ends. I have recently completed my graduation and I am looking for a software job. I have taken the paper writing help to learn the languages. 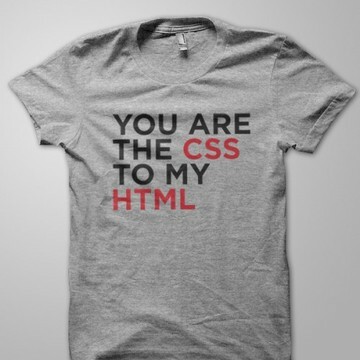 Your providing basics are really helpful for me to learn basics of html and css.